Another delayed post featuring some of my musical favourites from the last few weeks. 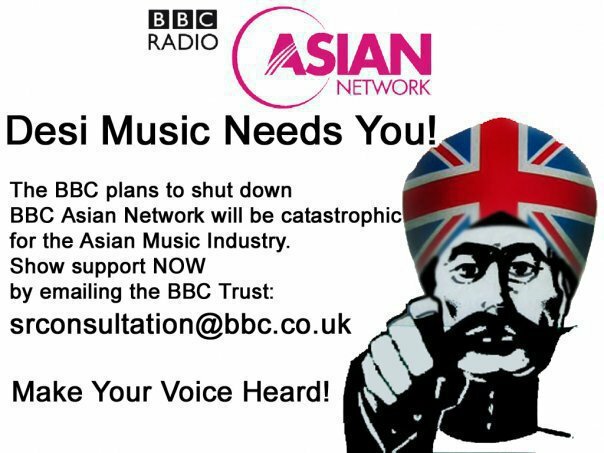 Hurriedly put up (in unfinished form) simply because its the last chance to fill in the BBC’s online questionnaire registering your objection to the closure of The Asian Network & 6 Music. Back to the music as I didn’t intend this to be about Save Asian Network today, it just happens that Bobby Friction introduces me to bountiful amounts of new music courtesy of his AN show. Without again going through the million reasons why both stations need to survive (I’ve wittered before) an entire scene depends on the Asian Network. Artists like Psychedelic Singh (who this post was actually supposed to be about) get not only national exposure but more importantly cold hard cash from the BBC via PRS for every play (about 15 quid for every play I think?) Commercial rivals whinging about the Asian Network’s budget do so from the comfortable position of not paying for the music they play. Thanks go to Asian Network for alerting me to the work of Bradford’s finest purveyor of tie-dye bhangra, Amarik Singh, aka Psychedelic Singh. Listen to “Tumba Vajada Nar” below featuring the vocal talents of Lal Chand Yamla Jatt for just a sample of his riotously fun output. If the BBC is allowed to self-harm and cut the Asian Network it’ll be a body blow to the very musical and cultural diversity that for me makes this country great! As the Uk strips enmasse down to shorts and socks in celebration of a weeks worth of beautiful weather, the musical equivalent of sunshine, The Hypnotic Brass Ensemble return with a perfectly timed new EP. As a taster they’ve unleashed a free download of the Outkast covering “Spottie” from the EP, safe in the knowledge that anyone who listens will be compelled to buy the EP (if not their entire back catalogue). Incidentally Big Boi from Outkast is also back with “Stutterbug” a tune so good the bookies are paying out on track of 2010 seven months early. Watch the Hypnotic Brass Ensemble video above and then book yourself to see them live should they pass a musical venue near you. I’ve not had a chance to listen yet but it’s fabulous to see JetTricks getting some coverage courtesy of Fun Lovin’ Criminal Huey Morgan on BBC 6music. Listen again to the show as Paul & Jamie JetTricks talk about their musical collaborators, love of soul and swap home studio stories with Huey. 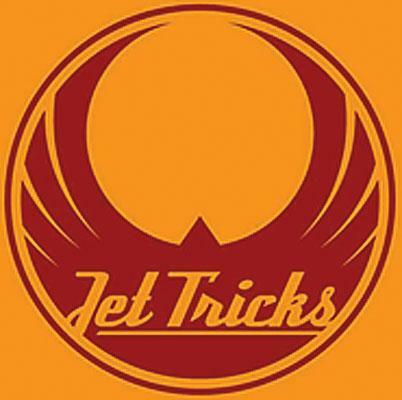 Also check out the Podcast “Jettricks on the Wireless Radio Show” over here. The second Jet Tricks album “One World” came out last month (Buy it here) but for a sample of the Jet Tricks sound listen to the wonderful “Don’t Touch Me” from their debut. Watch the video below too. 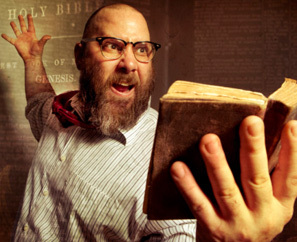 Sage Francis’s new album LI(F)E emerged blinking into the daylight this week revealing itself as a brave and extraordinary step up in the ambitions of Francis. A good example being the sumptuous “Best Of Times” a collaboration between the fiery poet/rapper and Yann Tiersen, composer of the Soundtrack to one of the alltime favourites of world cinema, Amelie. Its a truly epic, touching and heartfelt track and if you’ve not already heard it, listen then read Sage’s thoughts on the songs lyrics and his nervousness at working with Yann. In other news Dan Le Sac is currently working on some Sage remixes. Dan Le Sac may be working on a Sage Francis remix, but in the incestuous world of facebook friending, twitter following remixers, Akira The Don has already remixed got his tonsils round Dan & Scroob’s new single “Great Britain“. Available to buy next week or for a sneak preview listen 25 minutes into No.14 of Akira’s All New STILL weekly Doncast. The real ATD news though is the MASSIVE response to his latest free mixtape, ATD23. From my window a few weeks back I could see smoke drifting across Walthamstow Marshes from the direction of Hackney. What could it be… Socialist Worker constructively criticizing the Olympics by torching the place..? No, it was servers running Akira’s website melting down after ATD 23 was declared “The Best Gaming Mixtape You’ll Ever Hear” by the ludicrously popular gaming site Kotaku.com. 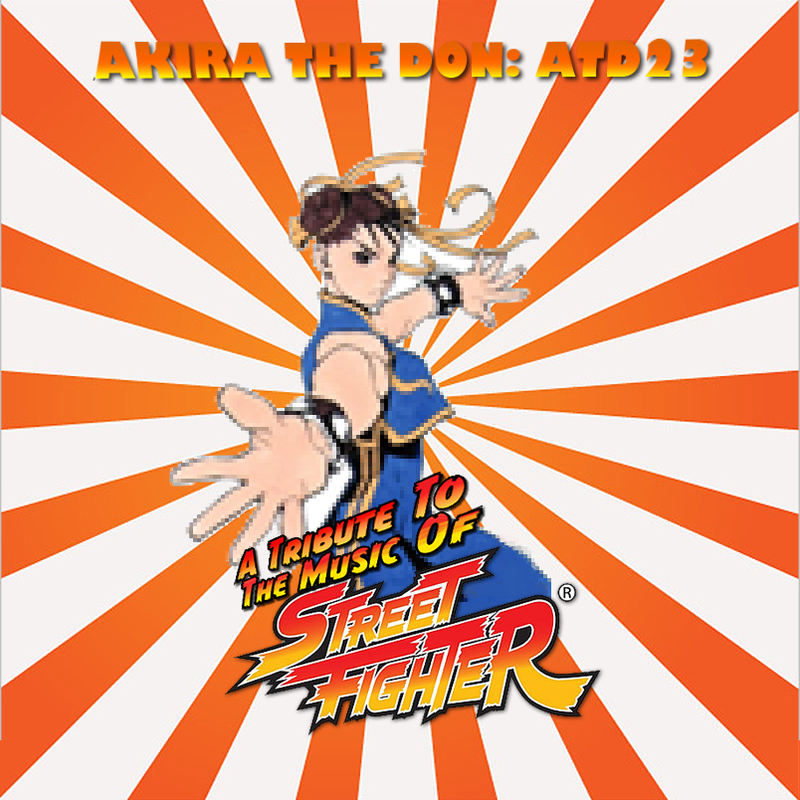 30,000 streams later, pages worth of comments along the lines of “Ca donne une SUPA DUPA HOT SHIIIIT!” and Akira has indeed produced another classic mixtape. Its rammed with new songs based around Streetfighter samples, including rising talent, Envy. As someone who never really played Streetfighter I’m hoping Akira succumbs to my own gaming heritage with an ATD24: Emlyn Hughes International Sensible Soccer mixtape! London born but now living in Italy (from where his mum hails) Lion D’s “Nah Like Da Way Deh” is a bitter pill of social commentary wrapped up in the sweetest summer reggae coating. Wind down the car windows and sing along to the likes of “To make it look like a global conspiracy, to hold the people down and keep them in poverty“. Its also two tunes for the price of one as 2 and a half minutes in the vocals disappear and it heads off on a glorious 4 minute sax led instrumental excursion! 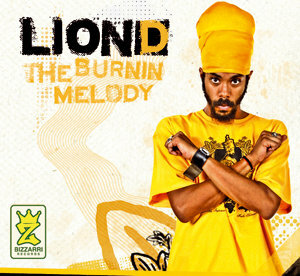 If you like this be sure to check out his debut long player “Burning Melody“. “@musiclikedirt why’s everybody sleeping on @rootsmanuva and banana klan anyway? haven’t heard a peep from anybody else. bouncement 4eva“. I couldnt agree more with dao777’s tweet above, so for the second post running I’m giving some love to Rodney Smith’s BananaKlan. Its difficult to think of a time when Rodney seemed this productive, this on fire, and yet strangely the internet doesn’t seem to be buzzing yet. Last time around it was a Banana Klan prototype, since then there have been mixtapes, an all new belter from Manuva himself, Jim Screech has possibly his best track ever poised to drop, and Ellie Mae a singer/songwriter from Surrey (pictured right) has been transformed by the Klan into Carol Thompson’s long lost sister! 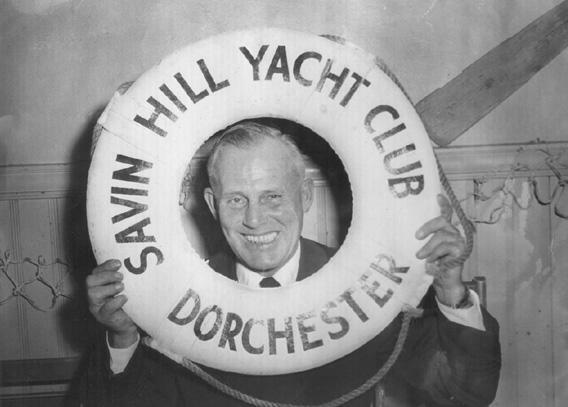 Listen to “Every Little Thing” below – Lovers Rock as re-imagined through the squelching prism of Rodney’s uniquely English bouncement sound. 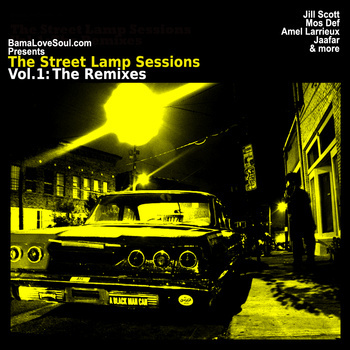 BamaLoveSoul.Com presents its first remix compilation, The Street Lamp Sessions Vol.1: The Remixes! The finest knob twiddlers in Alabama get their hands on tracks by Amel Larrieux, Jill Scott, Jaafar, Jay Z and more. The whole things free so head over to BamaLoveSoul to say thanks. I think Ive developed a modern version of attention deficit disorder – Twitter, Facebook, MP3’s by the thousand, iplayer, youtube… These days its hard to hold my attention for a full track before I hit shuffle, so a whole album… yeah right! Mondkopf’s “Galaxy Of Nowhere“ is one of a handful of exceptions so far this year. An album I can listen to from track 1 to 12 without my finger even hovering over “next” – ridiculous though that problem is. Maybe the 23 year old Parisian just ticks all the right boxes for me? Eno influences, crunching beats, large synths but most of all BIG orchestration! Lovely. As a bonus grab Mondkopf remix of one of my favourite tracks of last year by Wolf Parade. Its huge and free from those people at RCDLB who get their mitts on all the best tunes, damn them. Bad Panda are currently releasing a new Creative Commons licensed song every Monday. In search of top quality Americana they arrived in Sweden (the Easyjet flights were cheaper). StrayFolk hail from Malmö, Sweden and Dylan or Waits would be proud to put their names to “What Wouldnt I do“. If the music wasnt enough their favourite quote comes from the legendary Groucho Marx – “Go and never darken my towels again“. Thats me convinced. From Copenhagen, Denmark, Det Sejler I Effekter (english translation: Awash in effects) is a cooperation between Kee Fritchards/Jdreng, Daniel Sarstedt and tummy_dob. The band formed in early 2008. Musically Det Sejler I Effekter fuse elements from dubtechno, electronica and a smidget of dubstep. Ming Ming Dance Companys style is hard to pin down to a particular genre, but his music has been described as ‘Floating in a swimming pool full of LSD while Timbaland beats the dudes from Suicide to death with his 808′. Although that description was ripped wholesale from the email they sent me… I’m a bad music blogger but the tracks very good so please forgive me for my cut and paste sins! Part of Cardinal – an orchestral pop act that paved the way for everyone from The Polyphonic Spree to Edward Sharpe and the Magnetic Zeroes. 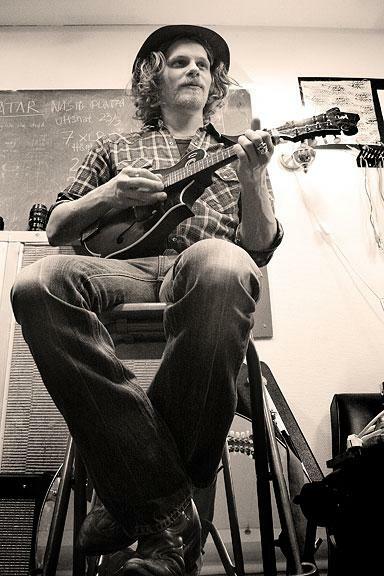 Eric from The Seinking Ships was also signed to Sub Pop and releasing an LP that MOJO cited as ‘one of the 67 Lost albums You Must Own’. He decided to make an album with Ohio native Christopher Seink – mainly instrumentals inspired by 80’s soundtrack music. It also features Miki Berenyi from Lush who’s been absent from the music business since the late 90’s. Miki laid vocals on a few tracks for the album – entitled “Museum Quality Capture‘. No disputing this album is obtuse, but intriguing at the same time. 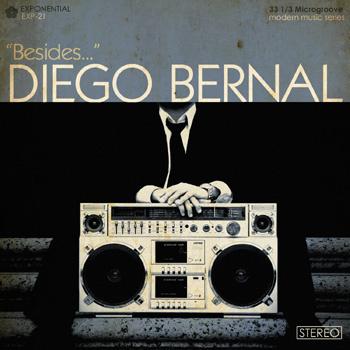 Civil rights crimefighter by day and beat producer by night, Diego Bernal, returns with “Besides…” his follow up album to 2009’s successful, For Corners. On the album, Bernal sifts through untapped and long forgotten South Texas crates to create a musical ode to the classic era of hip hop. With “Besides…” we see a more straight foward take on hip hop but the production has matured and the beats have grown more into full songs. To keep up-to-date with the latest MP3 related ramblings join the Music Like Dirt Facebook page or follow on Twitter. Hey! So there's this awesome band from Chicago called Company of Thieves that I've been following for over a year now and they've gained a good bit of notoriety over here in that time. (They're going to be at Lollapalooza in Chicago in August!) But they're heading over to the UK in June and I thought this blog would be interested in talking about such an up-and-coming band and their first trip EVER to play abroad. I mean I've been following them forever and would love to see them hit it in the UK too! Company of Thieves has just got this fantastically unique sound that I think would be much appreciated by fellow fans in the UK. — a little over a year ago they were on Last Call with Carson Daly…you should check it out! Seriously though – their live show is to die for!! I've seen them several times in several different states…and each time they just continue to enthrall me. Their album that's out right now ("Ordinary Riches") is phenomenal, but somehow all of the songs are a million times more incredible live!! But it'd really be awesome if you'd talk a bit about them – I really think folks in the UK would love them! !